Active and Fun Classes for Kids – They will never want to leave! 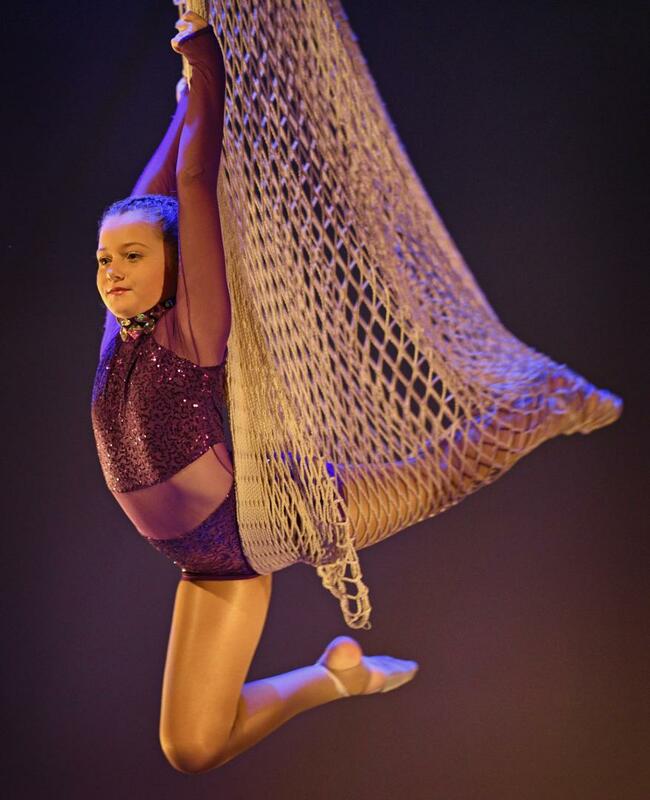 At Flip N Fly Circus School Auckland, we run an exciting range of Aerial classes for kids that are suitable for all fitness and ability levels. 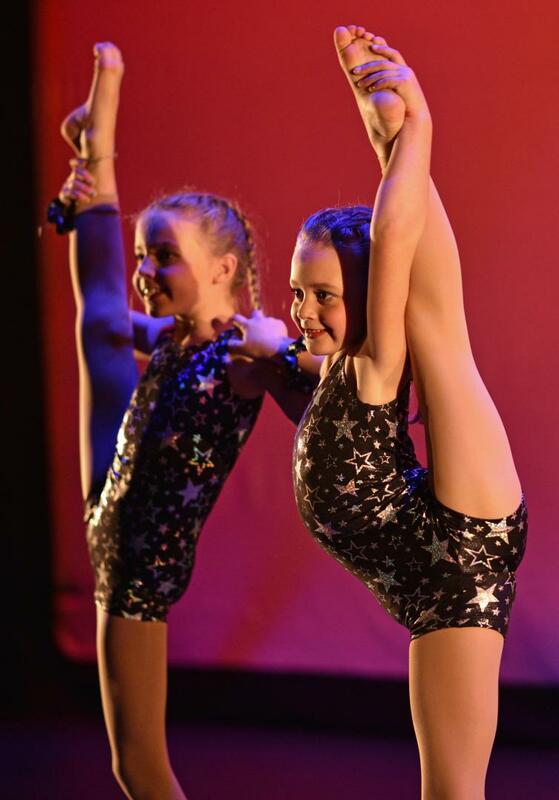 Classes start from 5 years old with our Beginner classes from which students are then able to progress to Intermediate levels which later on can lead to our Performance classes. Circus classes are a fun and healthy way for kids of all ages to keep active, stay fit and make new friends. Learn circus skills including trapeze, lyra, tumbling handstands, juggling, hula hoops, manipulation skills, trampoline and many more. Physical benefits of kids circus classes include improved hand-eye coordination, flexibility and strength. Kids will also develop essential life-long skills including self confidence, teamwork, and trust. We look forward to seeing your kids cartwheeling and juggling in one of our Auckland located studios! These are structured classes consisting of warm-ups, conditioning and stretching, followed by skills on several aerial apparatuses and on the ground. Class time is 1 hour. These are structured classes consisting of warm-up, conditioning and stretching, followed by skills on several aerial apparatuses and on the ground. Class time is 1.5 hours. These are specialized classes consisting of warm-up, conditioning and stretching, followed by ground skills and performance technique on several aerial apparatuses. This class is open to Flip N Fly students by invite only and leads to learning several circus performance aerial or ground routines. It is a fun but challenging class where students must be committed to working hard, trusting each other and working as a team whilst developing their strength and artistic skills. Students enrolling in this class will be required to attend extra training sessions and rehearsals in order to be able to participate in performing shows. Class time is 4-6 hours.